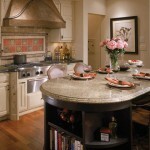 Kitchen interior design takes time and creativity just like any other room. Besides if you have joint kitchen and dining room or eating area it’s as twice important. Modern or homey your kitchen is that one place where you spend more time than you think, especially if you are into cooking. In case of joint eating area and kitchen that time adds up. So the kitchen design is important. It should be convenient, nice and it should express your style. 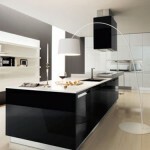 Modern kitchen interior designs tend to be sleek and feature reflective surfaces like steel, glass and glossy plastic. 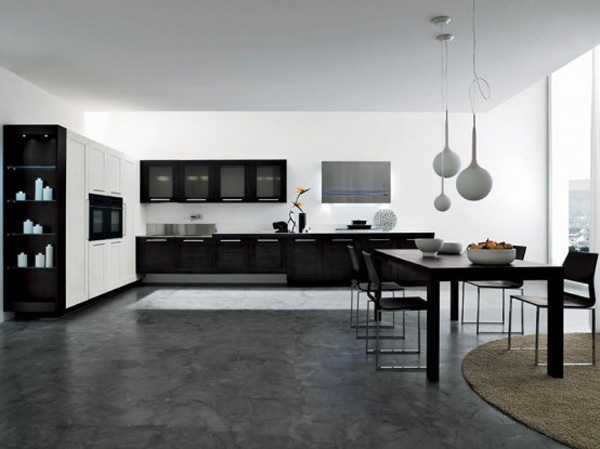 Steel is an element to add modern vibe to your kitchen in case if it’s too homey or traditional. 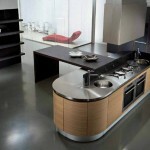 Steel kitchen appliances and gadgets or such elements as sink of table will add that modern touch to any kitchen. In case your modern or hi-tech kitchen is too ‘cold’ and doesn’t quiet feel lived-in you may try adding a puffy rug and some accessories to it. Flowers and plants will also add liveliness to the place. Candles, wooden tableware or element of decor will also add some ‘warmth’ to your kitchen interior design. If you kitchen is too small and you need to squeeze in the eating area right there the built-in furniture will save some space. Compact and space-conscious the built-in furniture with and for the kitchen equipment is a key to effective space management. A small table with folding chairs will also allow some space in the kitchen. Just fold the table or chairs while you’re are cooking and unfold them when it’s time for dinner. 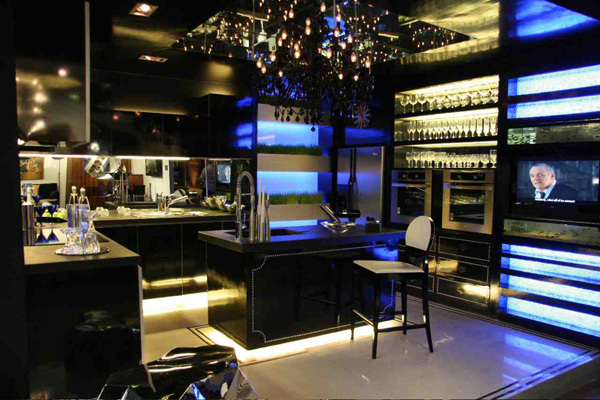 Your kitchen can not only be a place to cook and eat or simply enjoy a cup of tea but also your own home bar. 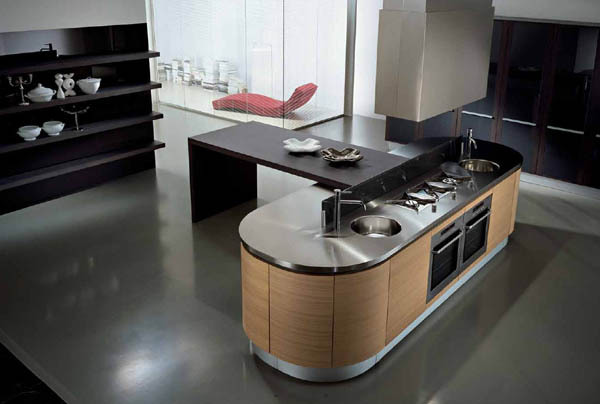 Even if your kitchen can’t boast huge amount of space the counter can serve you while you cook as well as serve your guests as a, well…counter. 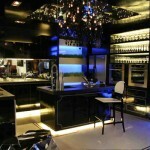 Ambient lights and a row of glass will certainly make an impression and as well as create an atmosphere of a real bar. 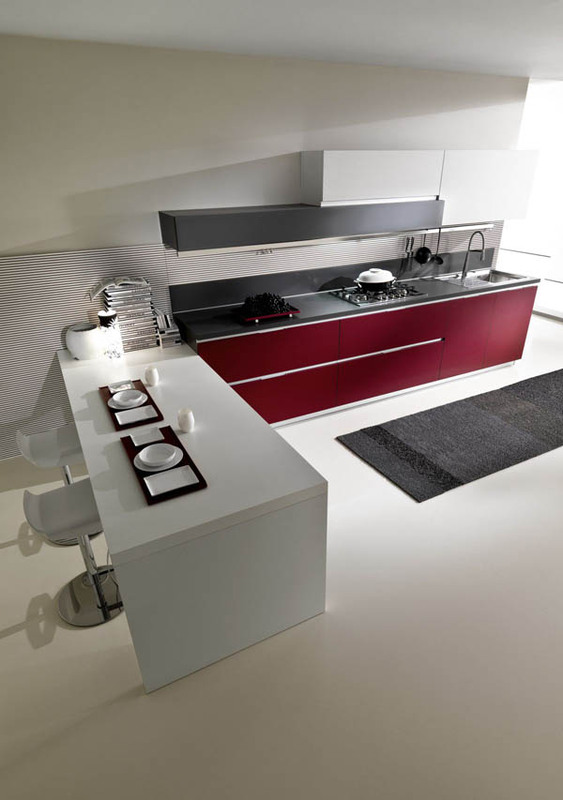 There are many color schemes for a modern or traditional kitchen. 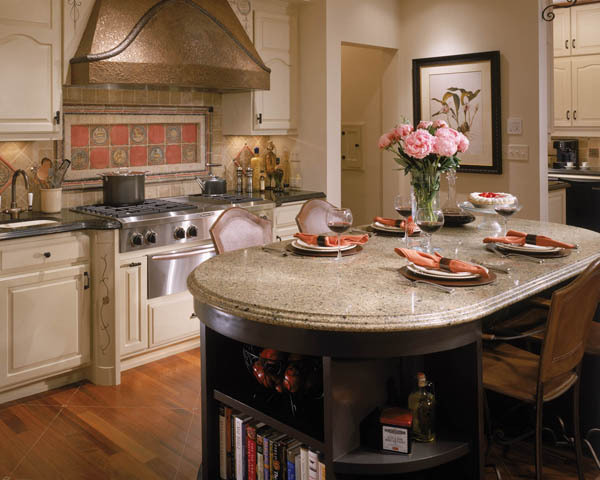 From rich bright hues to basic and neutral tones anything is possible in your kitchen. It all depends on what atmosphere you would like to create. 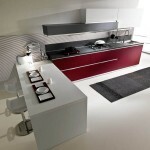 If you are more into lively mood in your kitchen then add color and play with styles and textures. A brick wall in combination with wood and steel will create an industrial modern feel. 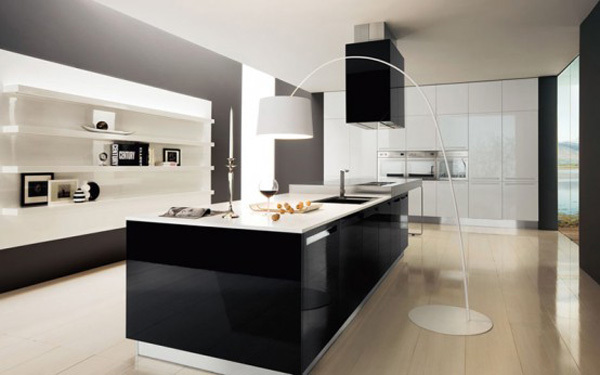 But if you are more into neutral kitchens go black and white adding stylish accessories of various forms and shapes to create an interesting decor. Really Thanks for the useful tips. You have done a terrific job. I have learned more from you I have ever had. does the kind of interior designing one does depict their age , culture, class, background. how do i have a neutral kind of set up?